Sony has confirmed that it has sold more than one million PlayStation 4 units in the UK since it went on sale on November 29 last year. The nine-month milestone was confirmed by UK PlayStation boss Fergal Gara to MCV today, and he added that there should be no shortage of the consoles in the run up to Christmas, which created a few problems soon after launch last year. 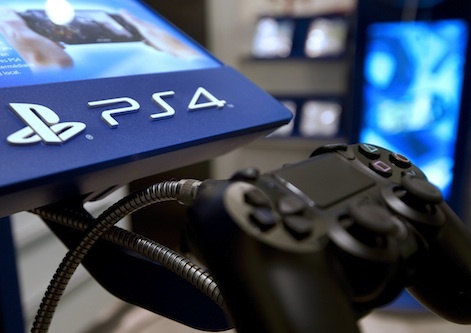 Last month, Sony said it had sold more than 10 million PS4 units globally. In April, Sony said it had sold more than 7 million of its new consoles globally, while Microsoft’s Xbox had shifted around 5 million at that point.